THE ASIAN TOUR BECOMES AN AFFILIATE OF THE R&A. St Andrews, Scotland, August 7: The Asian Tour has become an affiliate of The R&A enabling both bodies to work more closely together for the development of golf in Asia. The R&A will provide support for the Asian Tour’s developmental tour and will engage with the tour on Rules education and development projects. The tour will now also be represented at The R&A’s quadrennial International Golf Conference in St Andrews. The Asian Tour will join The R&A’s global network of more than 150 affiliates to promote and develop golf in accordance with the official Rules of Golf and the Rules of Amateur Status. 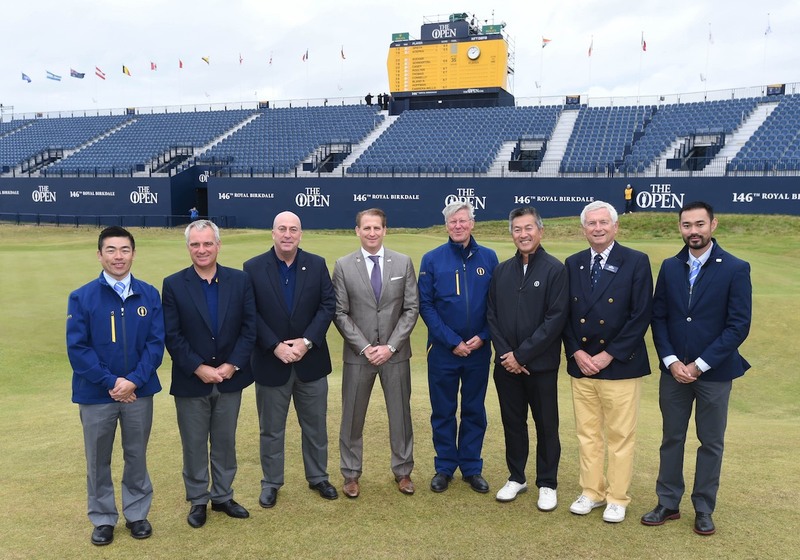 The Asian Tour is the first tour outside Europe to become an R&A affiliated body. It joins the European Tour and Ladies European Tour which are existing R&A affiliates. Golf Australia urged to act, as public golf under attack in Sydney. Green councillors looking to shrink Marrickville Golf Club’s already tiny footprint. Designed by Darius Oliver, The Farm officially opens for play. As part of celebrations for the 100th New Zealand Open, a unique par three course was opened at The Hills. Australian Golf Industry Council calls on MPs and candidates to get behind golf during the Federal election campaign. 18-hole lifeline as council offers Warringah GC new 20-year lease. Victory for public golf, as Warringah manages to stave off attempts to reduce its course to 9 holes.